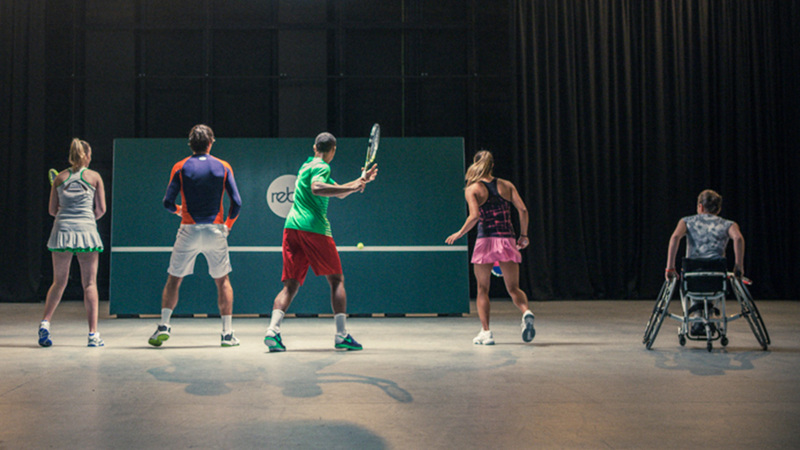 Hitting a tennis ball against a wall remains the simplest, yet most common ways budding stars can refine their skills. 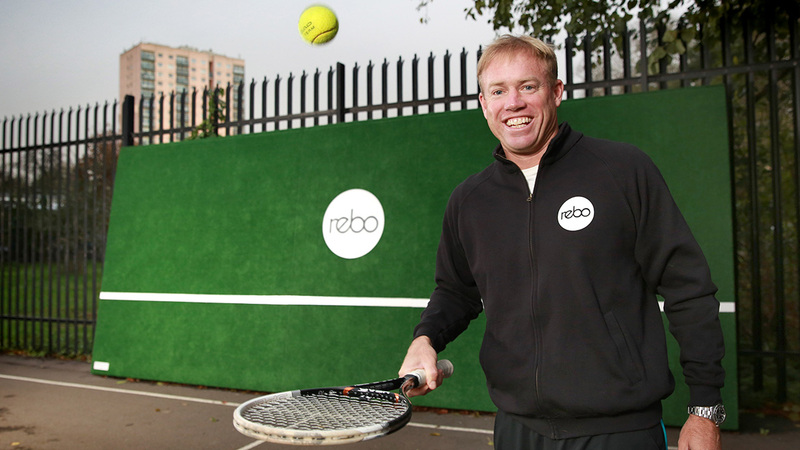 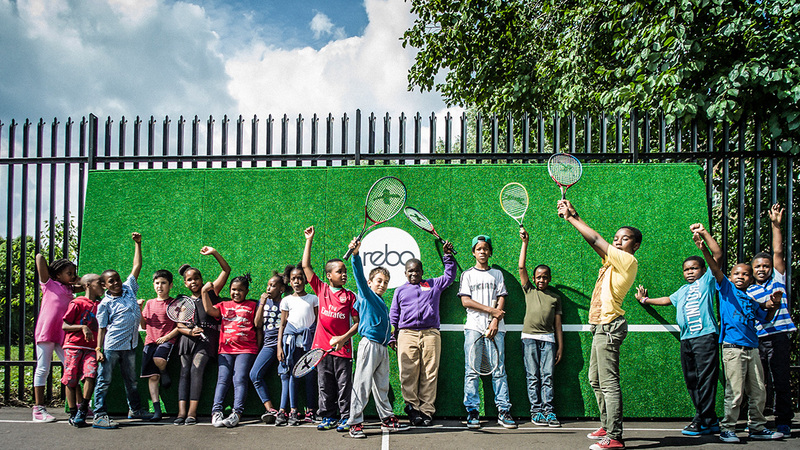 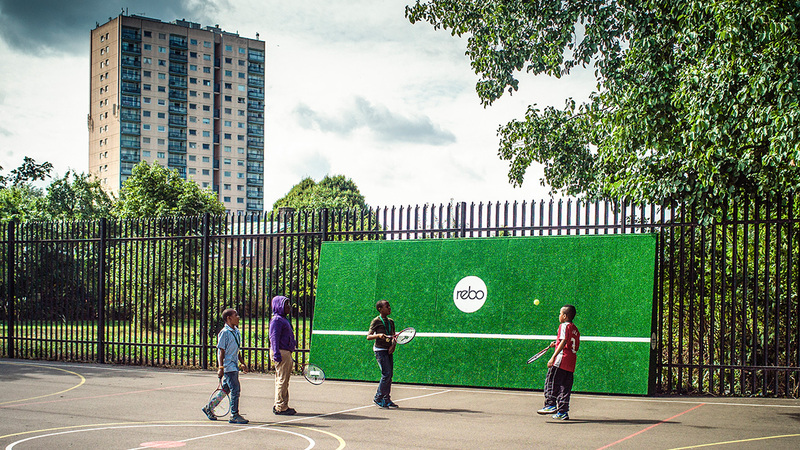 REBO™wall is the sole global manufacturer of a free-standing, angle-faced specialist tennis practice wall. 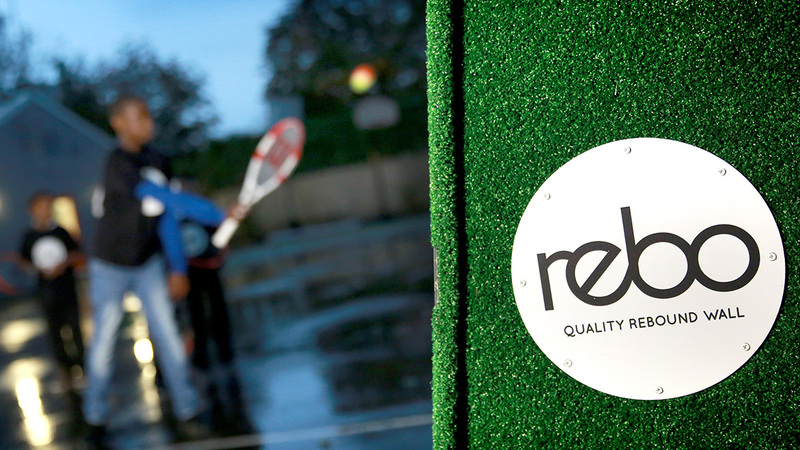 The unique angled-face creates a realistic flight to the ball, creating better swing timing and a more natural feeling stroke.